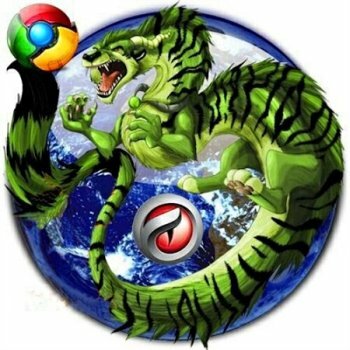 Comodo Dragon 72.0.3626.81 Portable » TopFreeSoft.Net - Best Freeware Software! This is exactly why Comodo, the world's leading online security and trust assurance innovator, has stepped forward with Comodo Dragon. ? A Chromium technology-based Browser that offers you all of Chrome's features PLUS the unparalleled level of security and privacy you only get from Comodo. Including a greater level of privacy than Chromium technology offers.